On March 19, we said goodbye to the back barn. Lightly framed and caving in, the barn was leaking and putting our 1904 post and beam barn at risk. Construction begins in April for the new and improved back barn! Thanks to Back Meadow Farms for their expert (and fast!) demolition work. We had the pleasure of attending an art residency in February 2019 at the Dorland Mountain Arts Colony in Temecula California. Dorland is located on a 340-acre nature preserve in the mountains of Riverside County, 60 miles north of San Diego and 100 miles south of LA. With blue skies and weather in the 60s, we spent each day traveling to a state park or ecological reserve for hiking and painting en plein air before heading back to our residency cabin to watch the sunset. While much of California is, as expected, sprawling with development, we found an abundance of public lands that preserved the state’s raw and natural beauty. Wild Horse Peak, 11x14 en plein air oil painting by Brad Betts. Painted from Sunset Point at Dorland Mountain Arts Colony. We enjoyed hiking the 8,300 acres of Santa Rosa so much, we went back a second day to explore the trails leading to the top of Monument Hill, which had panoramic views of grasslands, rolling hills and distant snow-capped mountains as far as the eye could see . Reading in the Grove, 11x14 en plein air oil painting by Brad Betts. Watercolor study of a mountain range by Brad Betts, painted from the front porch of Horton Cottage at Dorland Mountain Arts Colony. Cactus, 6x8 oil painting by Brad Betts. This was a fun study as four artists painted this cactus at the same time, resulting in four unique paintings of one subject in varying and diverse styles. On our last day, we hiked the trail to Wild Horse Peak in the Agua Tibia Wilderness. At the end of the hike, we rock-hopped across a stream and as we started heading to the car we realized we were being passed by butterflies, dozens at a time. We sat down on the stream bank for over an hour as hundreds of Painted Lady butterflies flew by, on their journey from Mexico to the north. An amazing moment at the end of an incredibly inspiring trip, we hope to return to Dorland in the future for another nature-inspired artistic retreat. Marsh Study by Brad Betts. Music excerpt from the song “Groceries” by Ben Betts, @benbettsmusic from the album REVELING. One of our favorite hikes is the Morse Mountain trail to Seawall Beach in Phippsburg. The two-mile hike leads through diverse habitats - from salt marshes, up the small mountain to towering granite cliffs, on to the Pitch Pine Critical Habitat, down the hill past old farmsteads to another glimpse of the marsh before the trail opens to the sand dunes and the gorgeous expanse of Seawall Beach. We often walk around the point near Popham Beach to a spot we call “Secret Beach”, a small private crescent of sand hidden behind a large granite outcropping on the water’s edge. This weekend, we explored the woods behind Secret Beach and the rock outcropping and found, at the base of a spruce tree, a box. A note on the cover said “Do not discard! This is a letterbox.” Inside there was a notepad with a welcome note and a print of an artist’s stamp dated July 3, 2009. Wrapped in green felt, there was a hand-carved rubber stamp of a mountain scene. Upon googling it, we learned a letterbox is a form of geocaching, where artists design and make their own rubber stamp and then hide it in a waterproof box in a public area, often parks and conservation lands. Those who find the letterbox leave a print of their own artist stamp in the notepad before re-hiding the letterbox in its original spot. We were the second group to find the letterbox, 9-1/2 years after it was hidden at Seawall Beach. Not having stamps but wanting to leave our mark, we created two sketches that, for the curious, are also two clues: a graphite sketch of the view looking south of the letterbox, and a watercolor sketch of the view looking northwest of the letterbox. So if you are game for an incredible hike and a treasure hunt, pack your art kit (or rubber stamp and pad if you have one) and head to Morse Mountain. If you find the letterbox, please take a picture of the artwork you leave behind and send it to us so we can share it here. Happy hunting! We are excited to share the release of our son Ben’s latest album: REVELING. Join us for the MAINE OUTDOOR FILM FESTIVAL at Down East Gallery! Celebrating art, music, film, and outdoor adventure with an evening under the stars at Lincoln County's first film festival. A plein air art exhibition featuring paintings by Brad Betts created outdoors or "en plein air". Enjoy artisanal brews donated by our local brewery, Boothbay Craft Brewery & Watershed Tavern! Bring a picnic or plan to purchase a dinner from the Two Maine Guys food truck, serving burgers, pulled pork and grilled chicken or fish tacos. Live music by Ben Betts and Persephone at their dual album release party. Bring your own beverage, picnic and blanket to enjoy an evening under the stars watching independent films by Maine, national and international documentary film makers. A 9' x 12' outdoor movie screen will be set up in the mowed field on the slope of the hill behind the barn - a natural ampitheater! As this will be the first official week of the Fall season, please plan to bring some extra sweaters or blankets to keep warm and solid shoes for walking in the field. In case of rain, the show will go on! Rain location will be in the 1904 post & beam barn. Films begin 30 minutes after sunset (about 7:30 pm). The film line-up will include the Audience Winner for the 2018 Summer Broke and Stoked short outdoor film contest “Fly Girls” by Phoebe Parker (featuring Edgecomb’s own Brynna Nelson)! Special Appearance: the Director of "This Place called Nuka", Dave Weich, will be in attendance and available for Q&A after the film. SUGGESTED DONATION: $3-$5 / person. MOFF has raised funds and awareness for Teens to Trails, which supports Maine high school outing clubs with cash grants, organizational support and programming. LOCATION: Down East Gallery, 146 Boothbay Road, Edgecomb, ME. The gallery is located on Route 27, only 1/2 mile south of US Route 1. Parking is available across the street from the gallery at the Edgecomb Eddy School. There will also be a brief intermission with a free door prize raffle. MOFF for more information on film screenings all around the great state of Maine! PERCEPTION encourages discussion of how we interact with the world around us, based on our perception of natural and social stimuli. Our artists invite you to expose your senses to our art, engage in our interactive displays, and allow these unique combinations of art to inspire you: consciousness and nature, experimentation and collaboration, personal and impersonal, visceral and technical. Join on us for the opening party this SATURDAY, AUGUST 18 from 5-7 pm at Down East Gallery East Boothbay, located at 30 Van Horne Road in East Boothbay, ME. 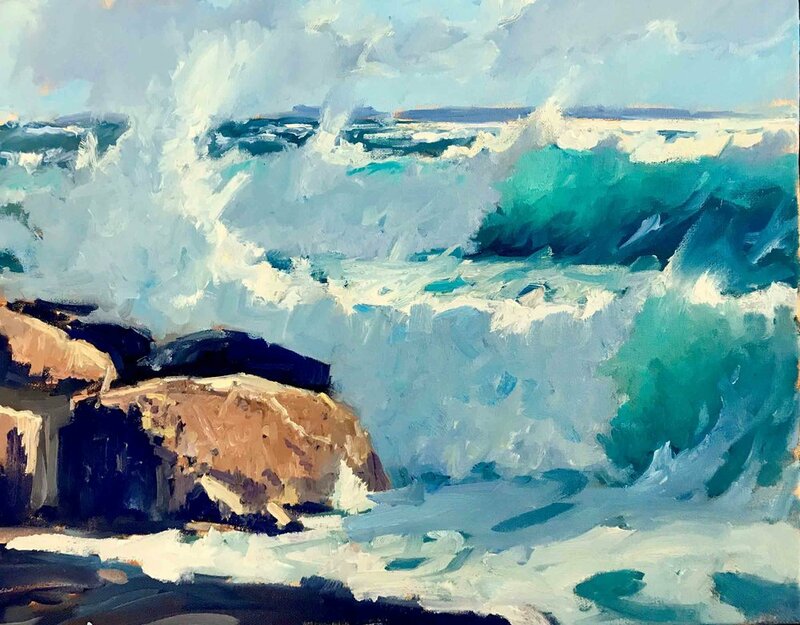 From August 7 to September 8, Down East Gallery will be featuring paintings and sculptures that capture the spirit of the Maine Coast. 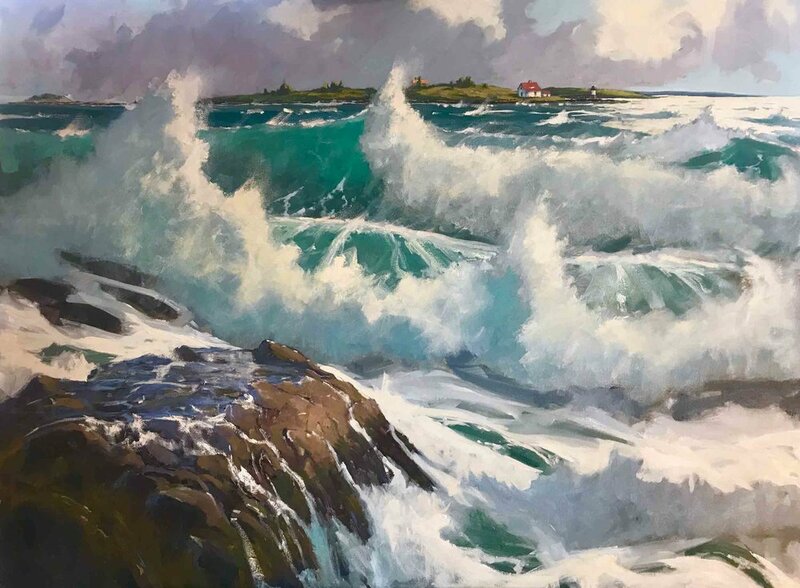 Featuring maritime paintings by award-winning artist Brad Betts, ASMA, the exhibition “Cottages & The Maine Coast” will include over 60 paintings of Maine’s oceanside cottages, crashing surf, beach roses on the shore, cottage gardens and classic sailboats gliding through Maine’s harbors. The opening reception will be held on Friday, August 10 from 5 – 7 pm and will feature live music by steel drummer Ben Betts. Down East Gallery is located at 146 Boothbay Rd./Route 27, only one-half mile south of U.S. Route 1. 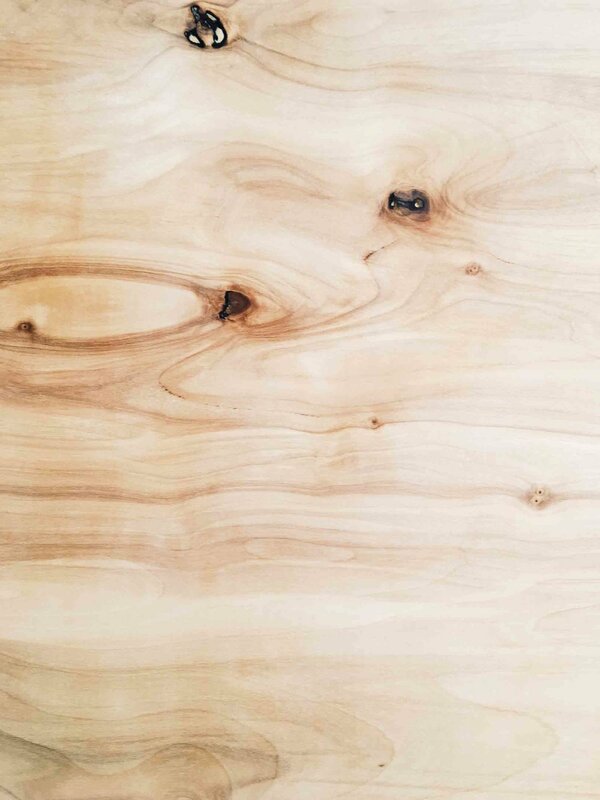 The gallery features fine contemporary art by Brad Betts as well as sculptures, woodwork, glassware, tapestries and ceramics by a curated selection of Maine’s finest artists. With over 3,000 square feet of exhibition space, the gallery is located in a 1906 farmhouse and a 1904 post and beam barn, surrounded by a 35-acre farm with sculptures set amongst the gardens. The gallery is open Tuesday – Saturday 11 a.m. to 4 p.m.; Sunday and Monday by appointment or by chance (closed September 1 for a private event). 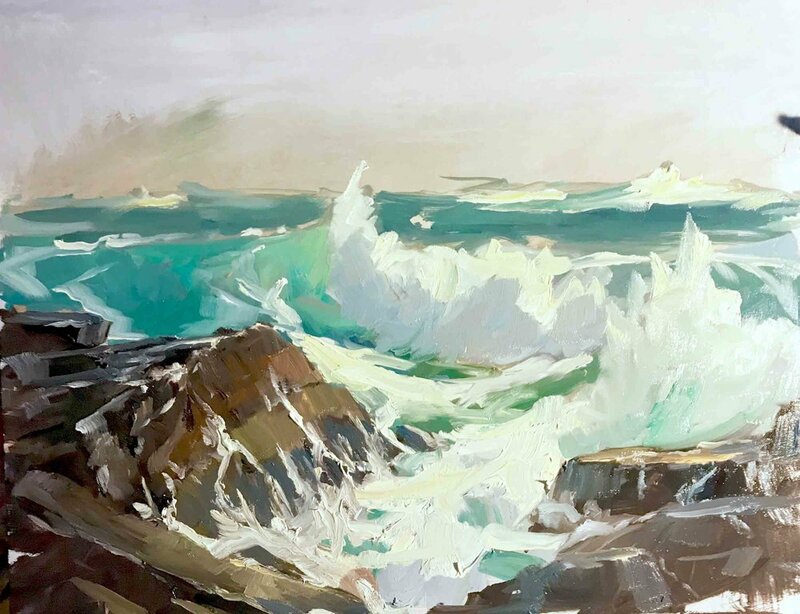 For more information, contact artist/owner Brad Betts: 207-318-3282; bbetts@maine.rr.com or visit DownEastGallery.com. Festival of Lights Pop-Up Gallery! Down East Gallery is excited to host our first Pop-Up Gallery! Running from November 7 to December 23, 2017, the Pop-Up Gallery features a diverse, carefully curated exhibition of unique Maine-made artisan goods. We're very pleased to announce that "Drying Sails in Camden Harbor" by Brad Betts was selected for the AWARD OF EXCELLENCE at the 38th Annual International Marine Art Exhibition at The Maritime Gallery at Mystic Seaport. 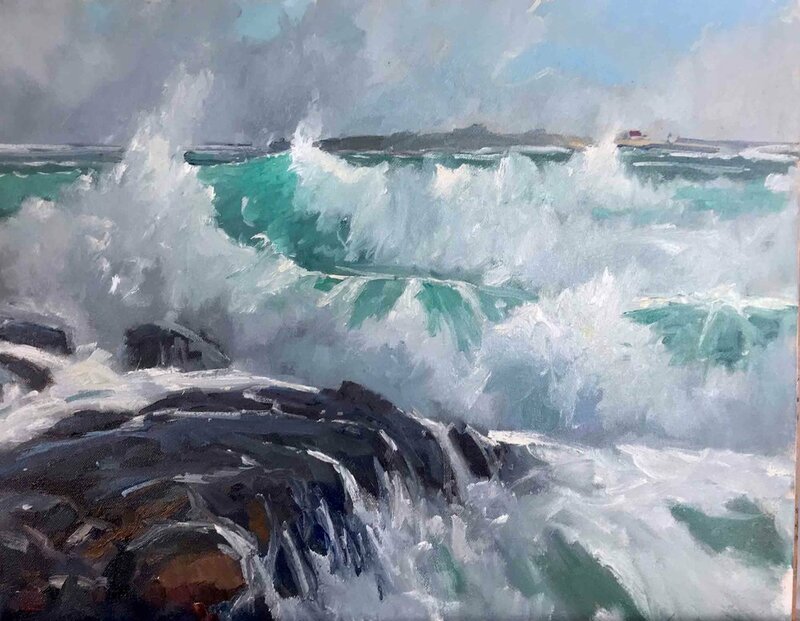 The award recognizes paintings that are "outstanding examples of creativity, insight and integrity in marine art." From our campsite in Camden Hills State Park, we climbed partway up Mount Megunticook, down a ravine, up and over Mount Battie before descending the boulder-strewn south face into town. After miles of hiking through the dark confines of the woods, we now walked in neighborhood streets past old homes and the local library to a lawn overlooking the bustling harbor. A green schooner glided to a wharf, its red sails glowing against the blue sky. Sailboats coasted in the narrow aisles of water between the floats, painted buildings lined the wooden docks and people hurried by in all directions. We were taken by the beauty of the scene and a sense that time had stood still: we had entered a world unchanged since the 1800s. We were neighbors from a nearby village, traveling into town to sell our wares, stock up on dry goods or simply hear the latest news. Burnt Island Light is a special destination for our family: a place we go to swim, picnic, walk the paths and shoreline, enjoy the gardens and just relax. It is also a place where we bring our guests to share a piece of maritime history that defines our region. I am proud to be one of the many artists who donated paintings and volunteered their time and talent to help support the renovation of Burnt Island Light. We are fortunate to have this resource in our community. My painting "Island Daisies" (below) sold at the auction, contributing to the $33,500 raised for Burnt Island Light that evening! You can still support Burnt Island Light by purchasing one of the available Burnt Island Light paintings, currently on exhibit through the summer at Down East Gallery in Edgecomb, Gleason Fine Art and the Boothbay Harbor Region Chamber of Commerce.